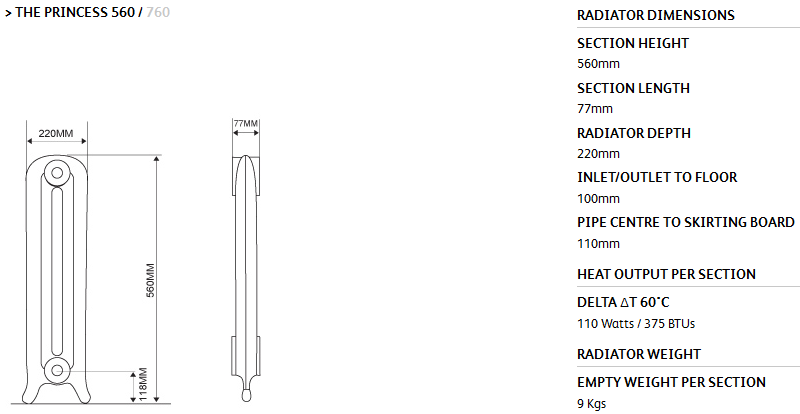 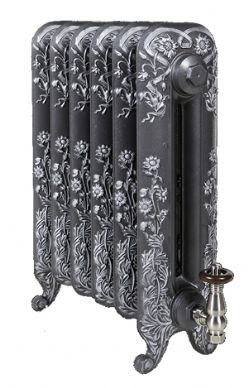 The Arroll Princess 560mm cast iron radiators are cast from an original radiator design. 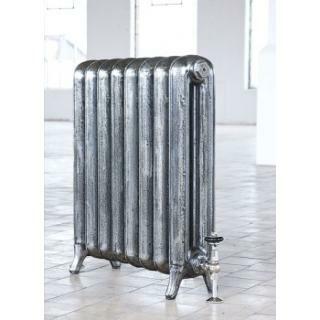 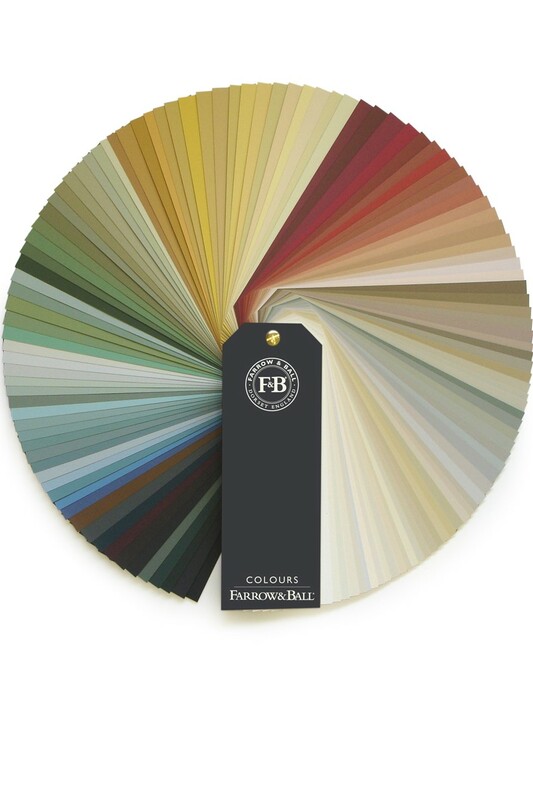 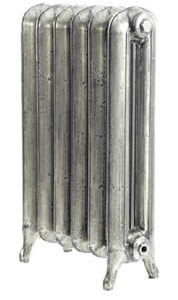 This particular style of radiator was first introduced in 1898 by the Ideal Radiator Company. 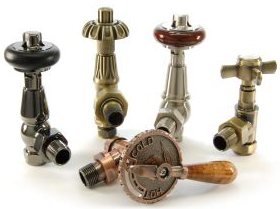 Well suited to modern and traditional spaces, its rounded contours and smooth casting make it an easy choice for any kind of space.